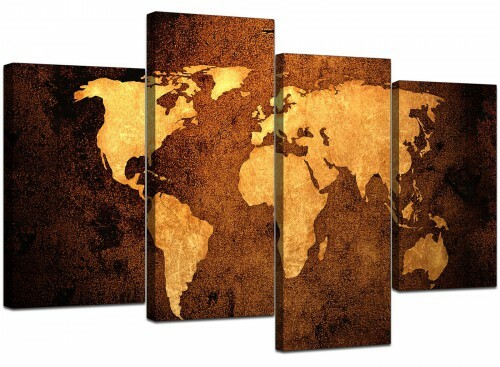 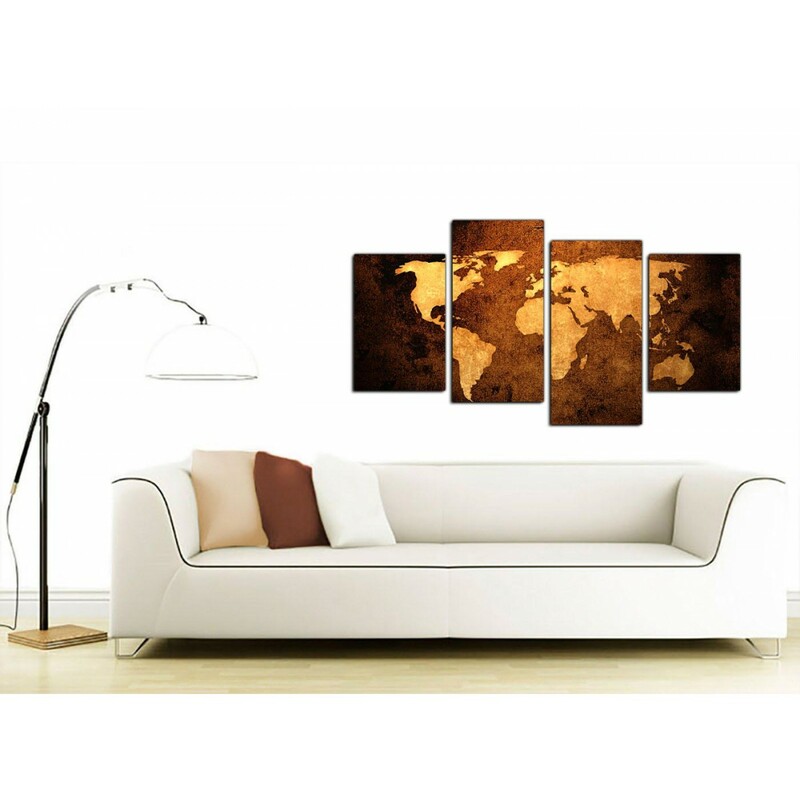 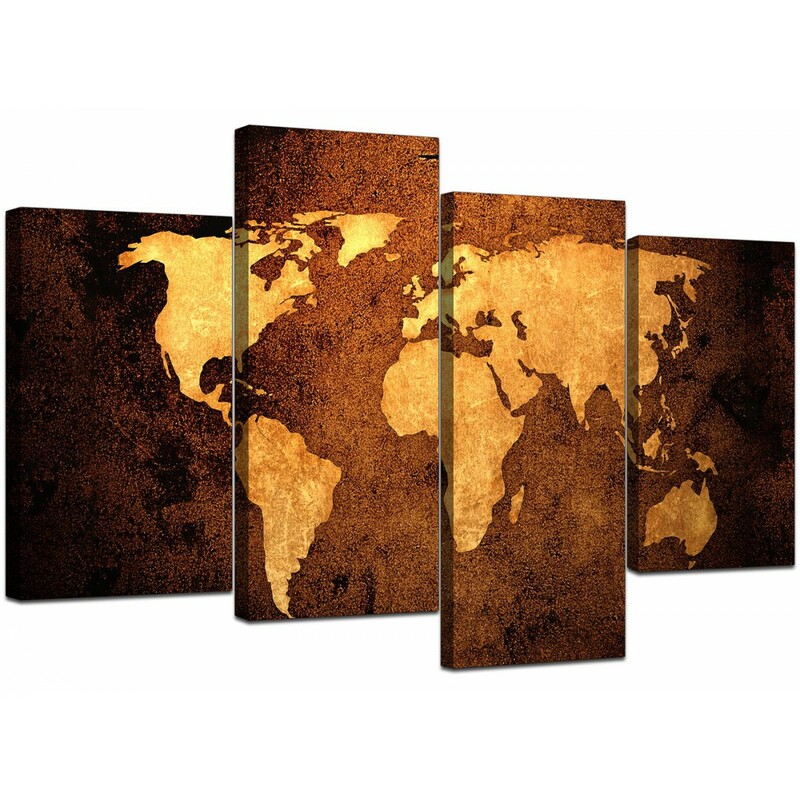 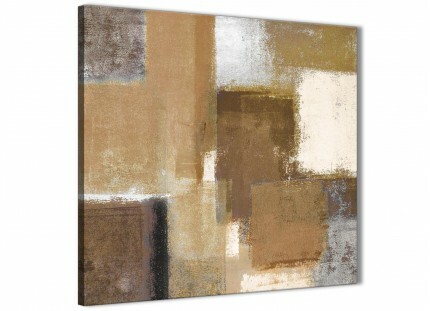 Affordable canvases of an antique map of the world in tan and Brown. Around the world in eighty days? Not with our rapid delivery. 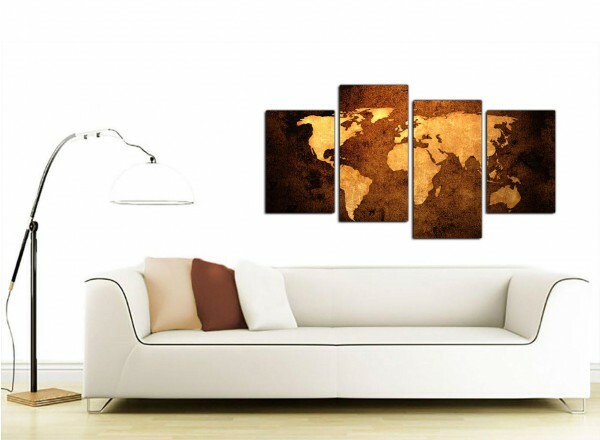 A huge brown up to the minute set of four piece prints. 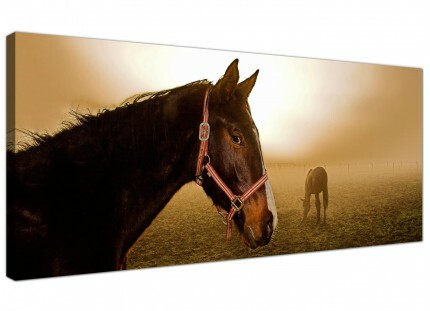 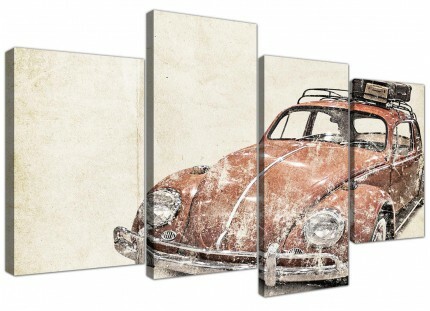 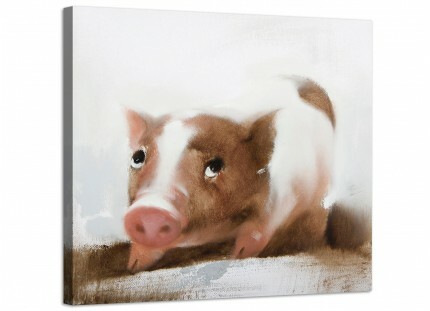 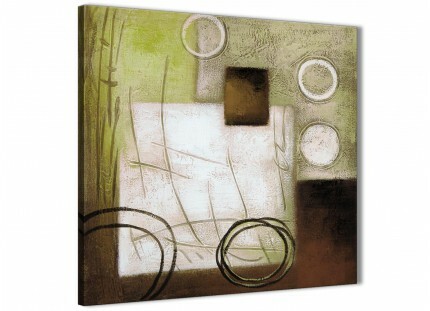 The canvases are made to high standards with long lasting inks. 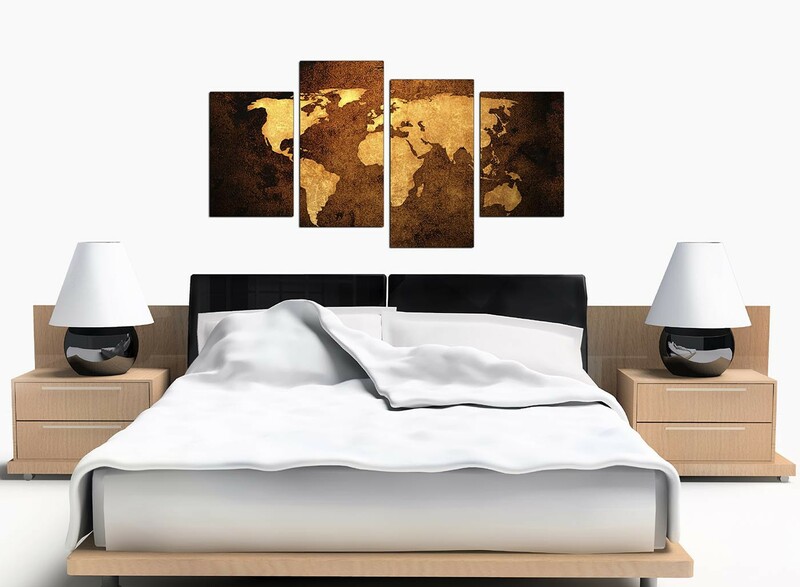 Suitable width for over your bed. 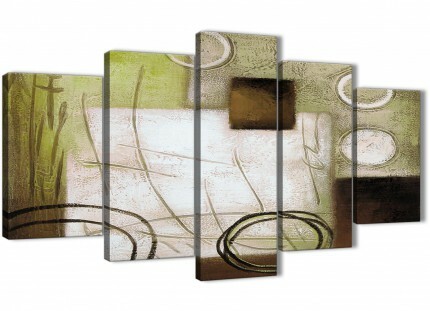 Proportions: 51.2" x 26.4" inclusive of gaps. 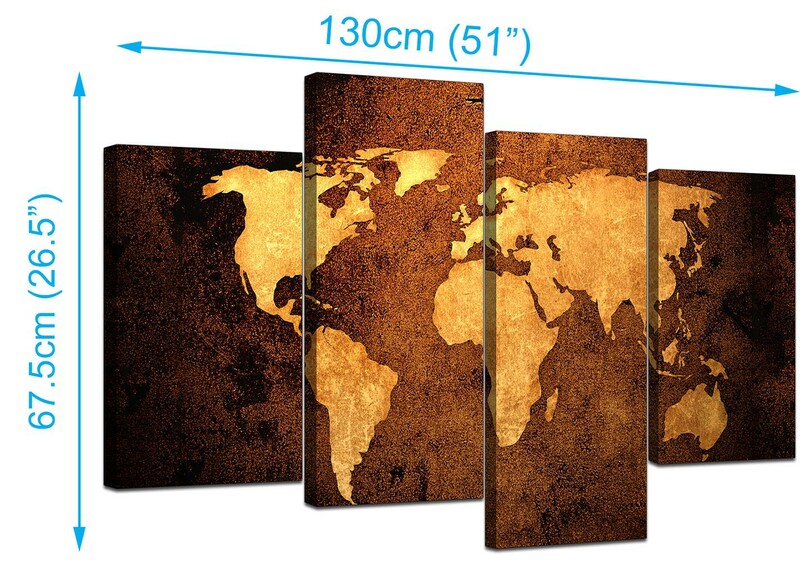 Both end pieces are 30cm wide x 45cm high (12" x 18"). 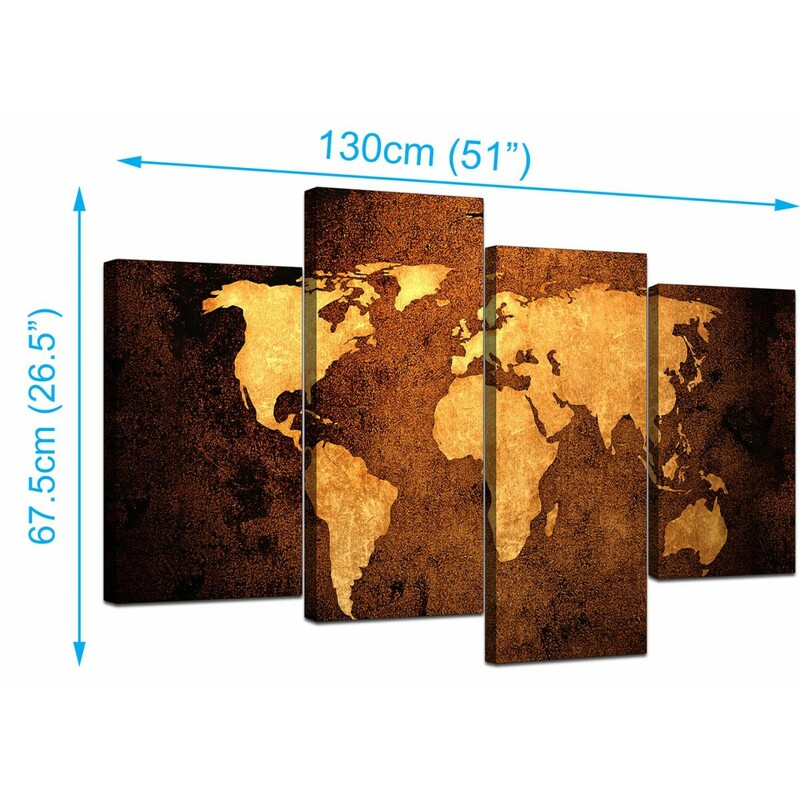 The two inside panels measure 30cm wide x 60cm high (12" x 24"). 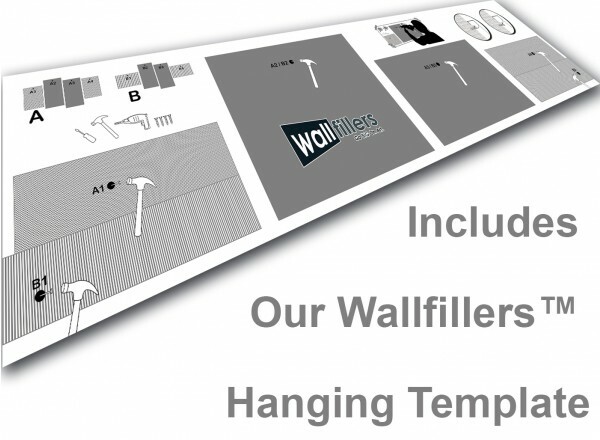 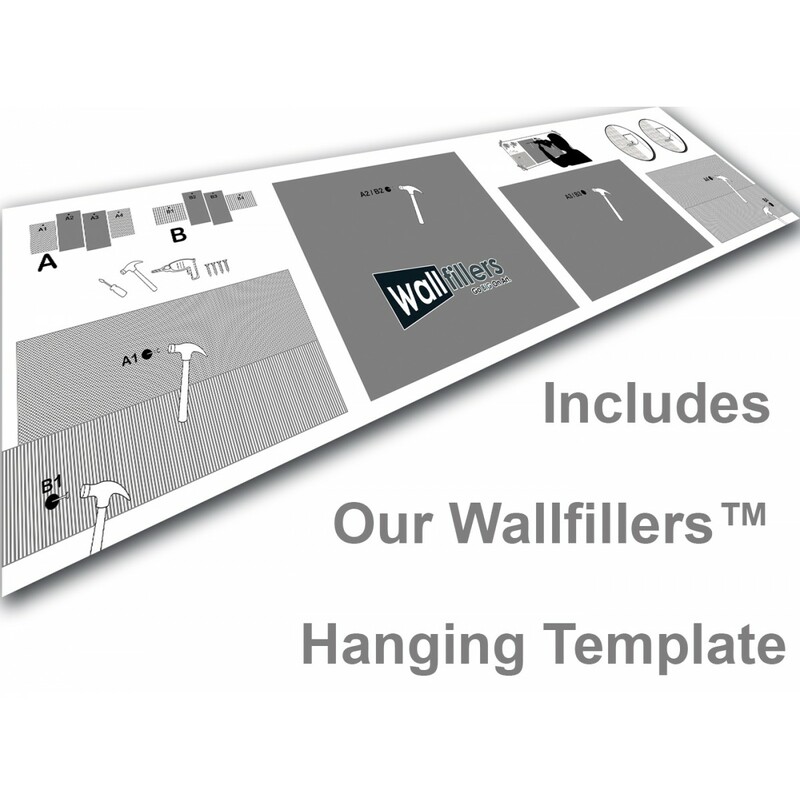 We advise a space of 2.5cm between panels.